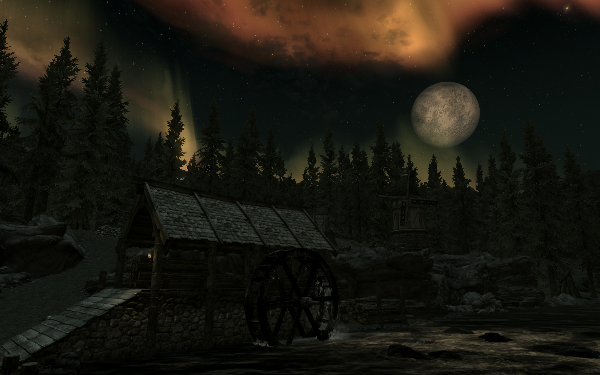 The mastermind behind the mod, 19 year old Alexander J. Velicky has created this mod as a sort of job application to Bethesda, the company behind The Elder Scrolls V: Skyrim. By coordinating the efforts of over 100 contributors Velicky has created an impressive production that will certainly be noticed by the games developer. A main feature of the mod is a massive dungeon “Watervine Chasm” Velicky spent three weeks building this level, which should take the player about one or two hours to complete. Overall the mod should take the player between 20 and 30 hours to complete featuring a 9 quest main story and 17 side quests. The mod also features new weapons, armor, books and recipes, two new spells and a new shout. Check out the trailer for the mod in the video below. 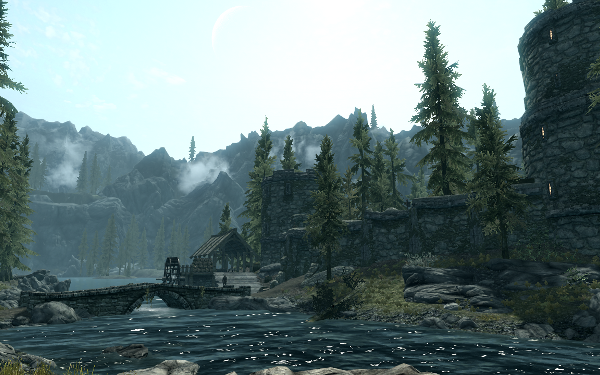 Falskaar is available for download from the Skyrim Nexus. This entry was posted by Fresh Dub on August 2, 2013 at 2:38 am, and is filed under Games. Follow any responses to this post through RSS 2.0. You can leave a response or trackback from your own site.